Published at 3504 × 2552 in Episode 1 Dancestrology’s Gemini Exploration of Dance Film & 3D Technology, with Arthur Aviles, Director of BAAD! 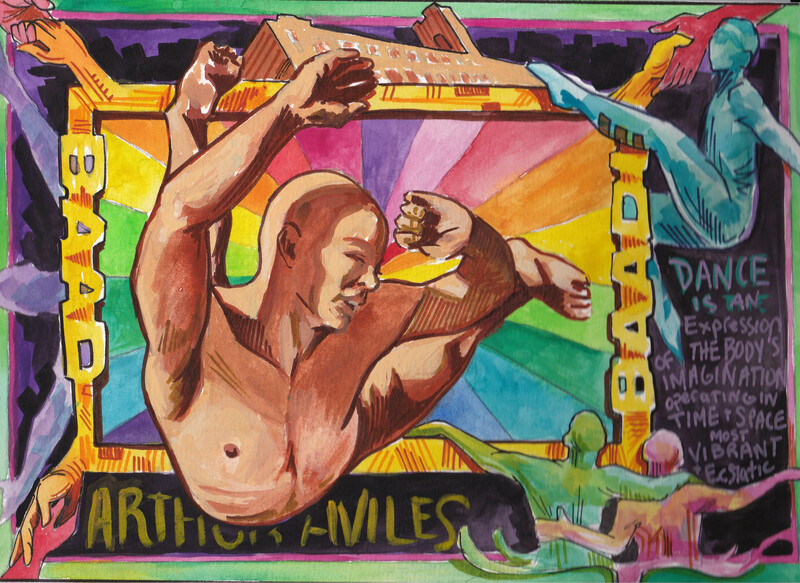 The Groundswell Mural Project and Majora Carter Group Celebrate Arthur Aviles, the Gemini Terpsichorian of the Hunts Point, South Bronx Community. Posted on June 1, 2012. Bookmark the permalink. Leave a comment.